• Complete cabinet restoration. This hand rub satin finish includes a new duplicated decal, cabinet buttons and felts. • The original top quality hardware has been restored to original condition by re-plating in Nickel. 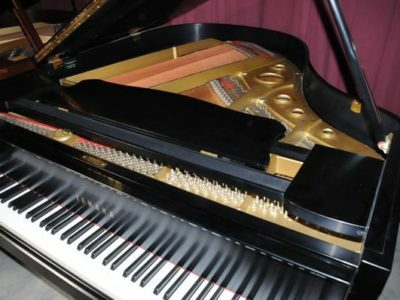 • Soundboard: It has the original solid spruce board. Refinished with a meticulously duplicated decal. • Bridges have new pins and the surface DAG has been re applied. 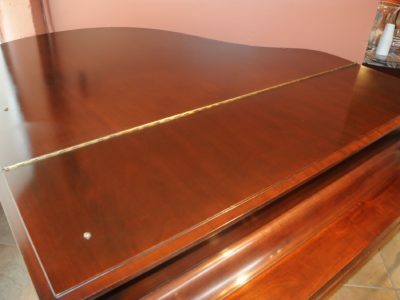 • The original Steinway cast iron plate has been refinished and all solid brass A graffes have been polished. 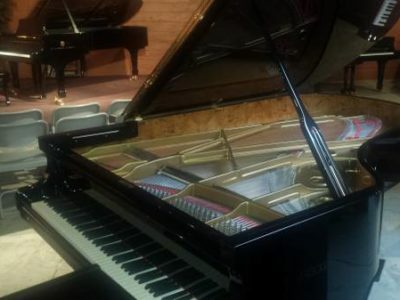 • Completely restrung with the highest-grade German strings as well as new tuning pins. Prior to installing the strings, all new plate felt and stringing braid has was installed. • This M has. New action. New wippens. New hammers. New hammer shanks with flanges and knuckles. New damper felt. 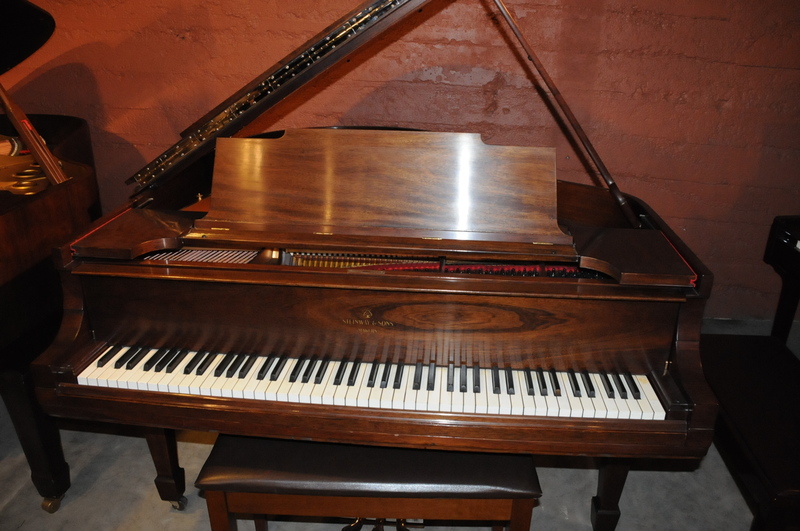 • Featuring Steinway parts. Regulated, voiced and tuned. 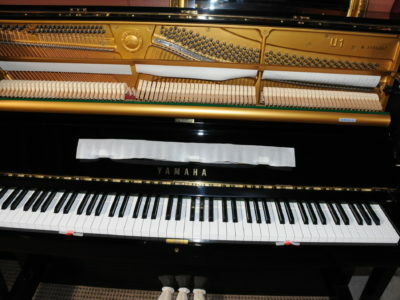 • The original ivory is in top condition as are the original solid ebony black keys.